Chad le Clos, who took advantage of Michael Phelps’s collapse in the 200 butterfly four years ago, poked the bear last night. 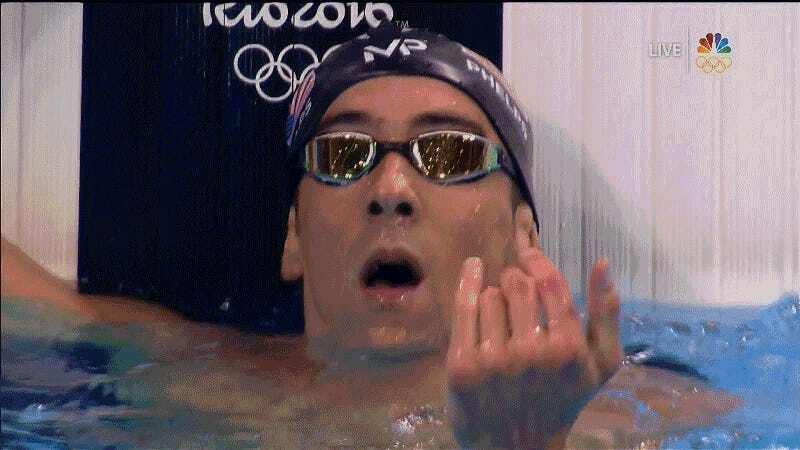 He didn’t make it to the medal stand, and Phelps won his 20th gold. Rest in peace.